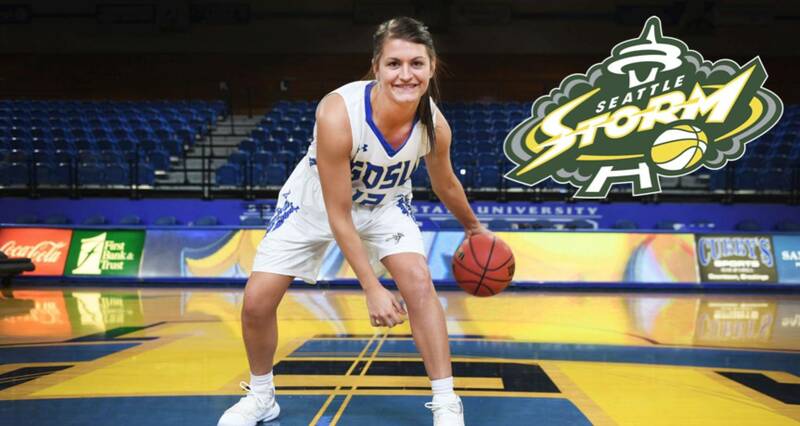 After some confusion over the final pick of the 2019 Women’s National Basketball Association draft, it’s official - South Dakota State star point guard Macy Miller is the newest member of the Seattle Storm. It was first announced that Miller was the final pick of the draft, but the statement soon changed that the selection was instead Maci Morris of Kentucky. Five minutes later, the Seattle Storm clarified the confusion by saying their pick was indeed Macy Miller of South Dakota State. 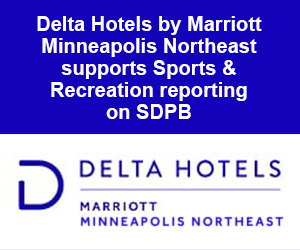 The Mitchell native is the second player in SDSU history to be drafted into the WNBA. Megan Vogel was selected No.19 overall in the 2007 draft by the Washington Mystics. Miller finished her collegiate career for SDSU with 2,355 points, which is the most by any player in Summit League women’s hoops history. She is also a cousin to local hoops legend Mike Miller, who went on to play college ball at the University of Florida until being drafted by the Orlando Magic in 2000. Macy Miller is officially the 36th pick of the WNBA draft. Her new team, the Seattle Storm, won the WNBA championship in 2018.